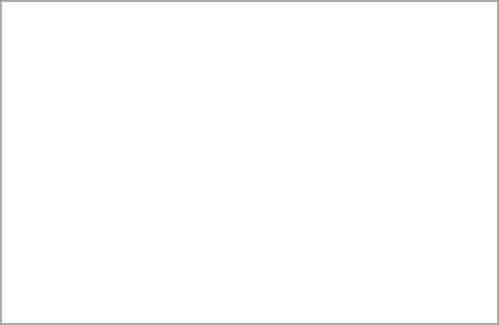 Read it to get a picture of the ideal CK session. 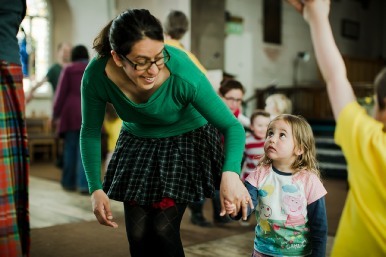 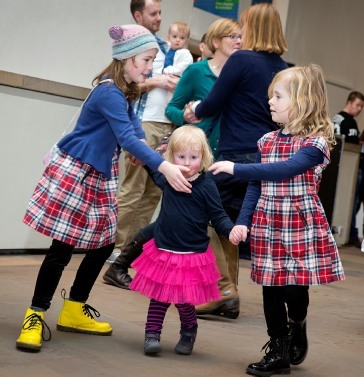 A Flavour of CeilidhKids - what is it really like? 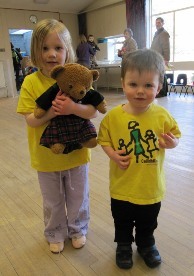 5th birthday party in February 2012.